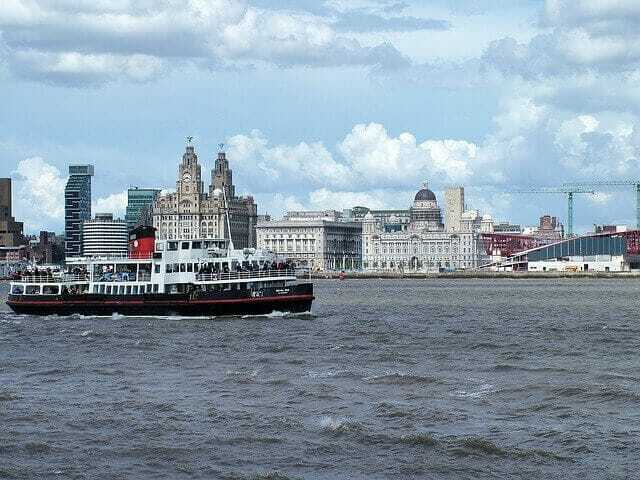 The tax credit office in Liverpool is operated by the HMRC and caters to individuals who have personal tax credit questions and business tax credit questions. We at Swanson Reed help you locate any and all tax credits which may be applied to your business’ tax liabilities. Often times, there are tax credits in the R&D niche which are overlooked and we’re here to help you find all of the available tax credits for your qualifying research and development activities. Read on to learn more about why Swanson Reed is one of the best options in the Liverpool area for R&D tax credit advising. Research and development tax credits will benefit your business in many ways. The most important benefit is being able to reduce your tax liability and then proceeding to invest those available funds towards materials, equipment, software, personnel, etc…; all of which will provide tremendous amounts of value towards growing your business. We’re here to help you locate the vast amount of R&D tax credits which are applicable to your business. Liverpool as an entire city will see the trickle effect of R&D tax credits. This will manifest in many forms, yet the most prominent will be through greater amounts of efficiency and effectiveness from local businesses and organizations. Liverpool is growing at an excellent rate, yet there’s always room for even more growth. Let us at Swanson Reed help you accelerate your business to new heights with our expert tax credit advising. All of us here are Swanson Reed are eager to help you and your business excel towards a new normal where the processes, efficiencies, and overall ROI generated from allocating tax credits towards bettering your business are felt throughout the entire organization. Feel free to contact us to learn more about how we can help and we’ll be sure to respond to your inquiry as soon as possible. We look forward to hearing from you soon!